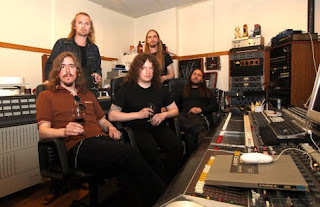 The Devil's Orchard is a new single from Opeth's 10th album "Heritage". This album will be the last recording with Per Wiberg as the keyboardist because he is leaving the band as part of a mutual decision. Joakim Svalberg, new keyboardist, is already rehearsing with the band. Here you can find album artwork and track listing.